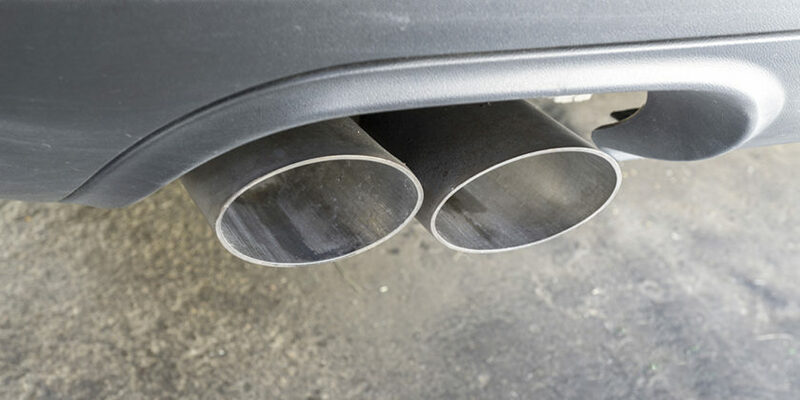 If you own a diesel vehicle featuring a diesel particulate filter (DPF), then you will need to watch out for a couple of things. If any smoke is visibly coming from the exhaust or if the DPF has been tampered with, your vehicle will be categorised as a major fail. 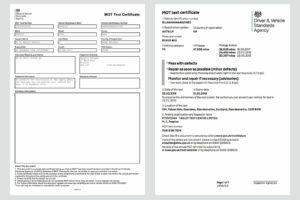 The design of the MOT certificate has now changed. It lists any defects under the new categories, so they’re clear and easy to understand. Previously any car registered before 1960 was exempt from an MOT test. The new rules state that any vehicle that turns 40 years old, does not need to take the test. For the very first time, learner drivers are allowed on the UK motorways. They must be in a vehicle with dual controls and with an approved driving instructor. It will be the instructor’s decision when the learner driver is ready to take to the motorway. Smart motorways are becoming more common in the UK. They are designed to keep traffic flowing in busy times by closing lanes and applying variable speed limits. The hard shoulder can also be used as an extra lane when overhead signs show that it is open. The overhead signs mark closed lanes with a red X. If anyone is caught using a closed lane, they could face a £100 fine and 3 points on their licence.